Note: Snapshot function requires a minimum 4GB RAM. Click here to learn more about other business features. 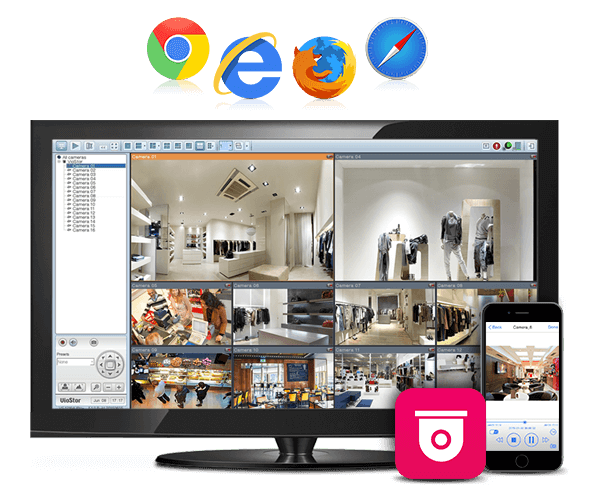 "Valuable device for very demanding or professional users who require maximum performance and a broad range of features. Besides it is also well equipped for home entertainment." "A NAS drive for enthusiasts, with comprehensive features, bags of speed and generous storage capacity." 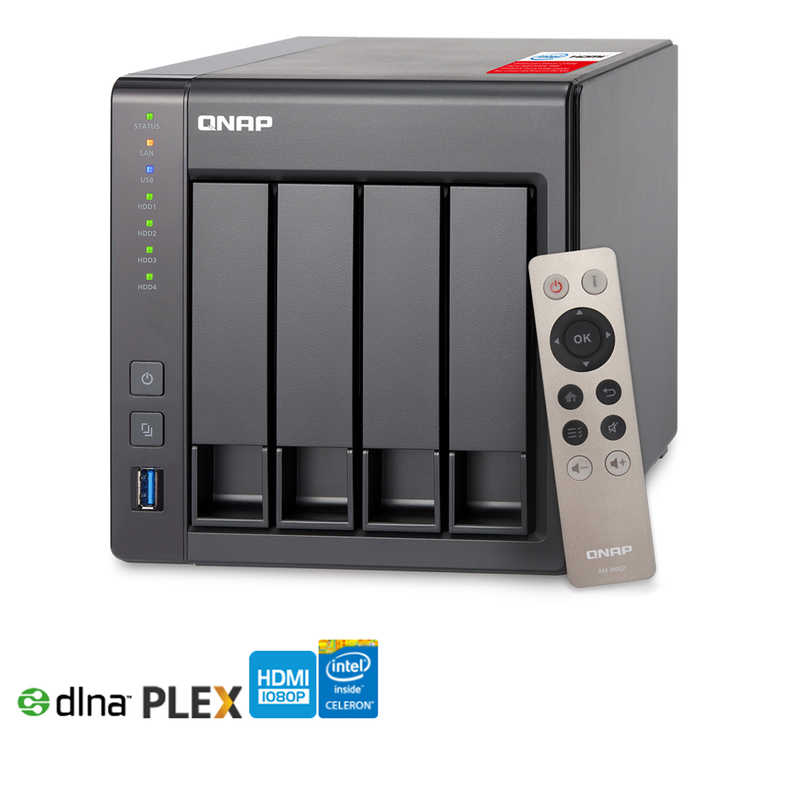 "There's a lot to like about the QNAP TS-451+. If you want a no-frills storage box, this device can do that, but you'd be missing out on all of the extra connectivity options you have such as cloud access, streaming music to your desktop, mobile device, or Chromecast, and being able to directly attach and view media on your television." 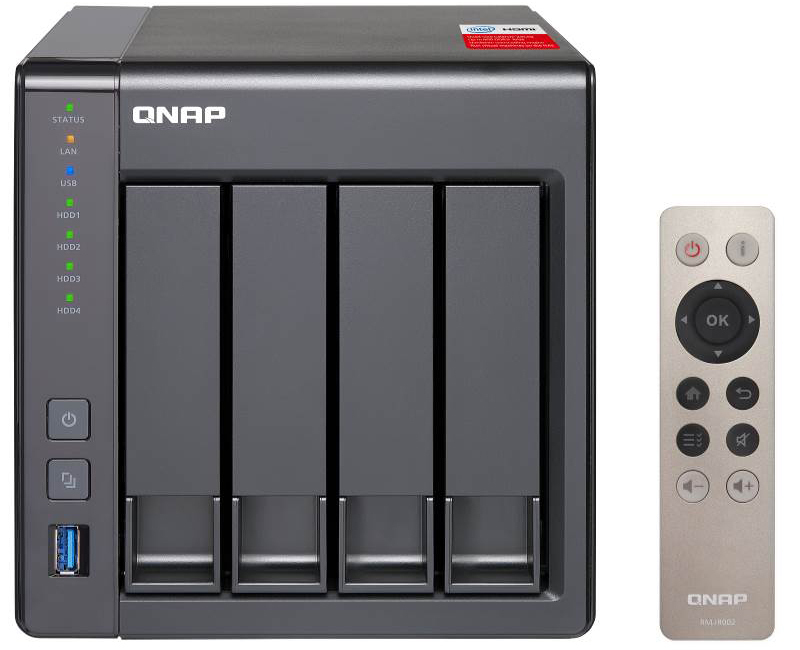 "QNAP NAS devices are always packed with plenty of features, and the TS-451+ is no exception. With the latest 4.2 firmware, the TS-451+ offers everything that you can get from the more expensive models that QNAP offers such as QvPC, virtualization, Container Dock, Qsirch and much more. 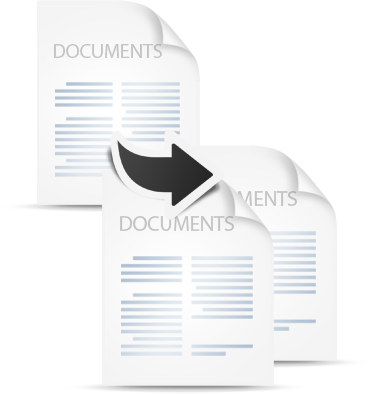 So in terms of features, you are not missing anything." 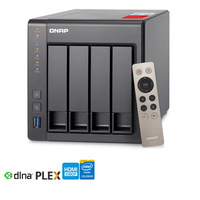 "QNAP TS-451+ comes with powerful functionality, so it is awarded the "TOP Product" by DigitalPortal.sk editorial team." 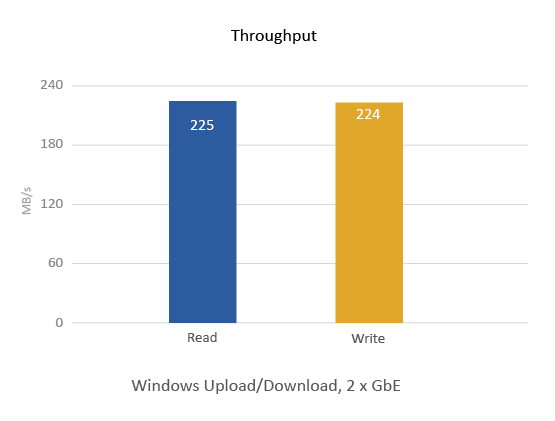 "The TS-451+ expands on the base model's capacities and with support for a quad-core processor and more memory it is now possible to run multiple VM clients simultaneously. 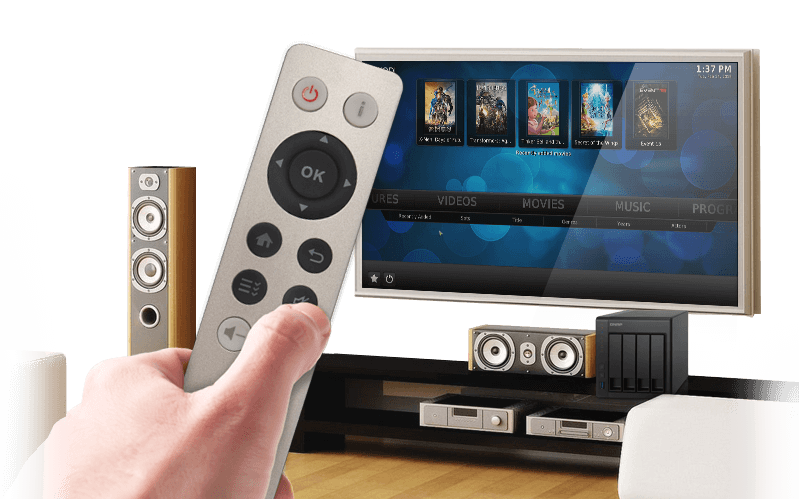 It also supports a number of great features such as full 1080p on the fly transcoding, with 7.1 channel surround sound pass-through via the included HDMI output." 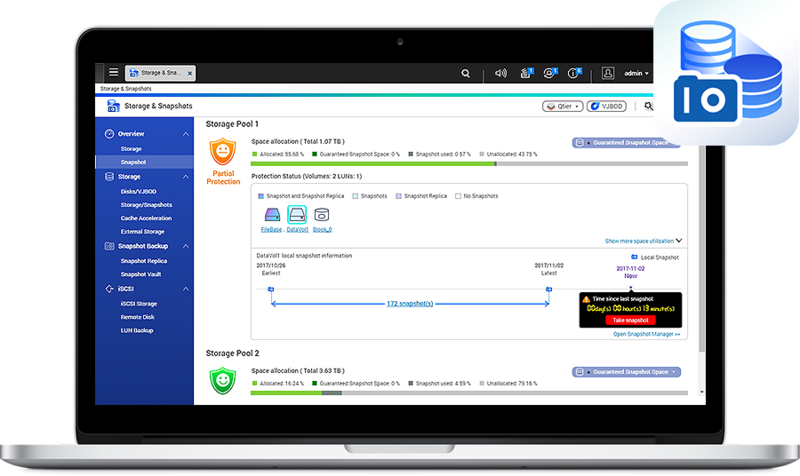 "All things considered the QNAP TS-451+ is a complete solution that takes advantage of QNAP's QTS software, the best NAS OS available today." "QNAP TS-451+ is neither the cheapest NAS, nor the prettiest. 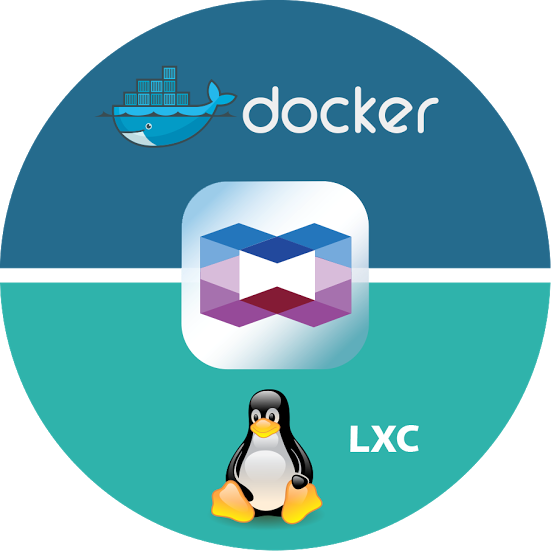 But it has that something that many constructions miss – the reasonable performance combined with a good software back-end. This device is designed not so much for people who look for a universal server, but rather for all-in-one lovers. Because this is the way the tested device should be assessed. 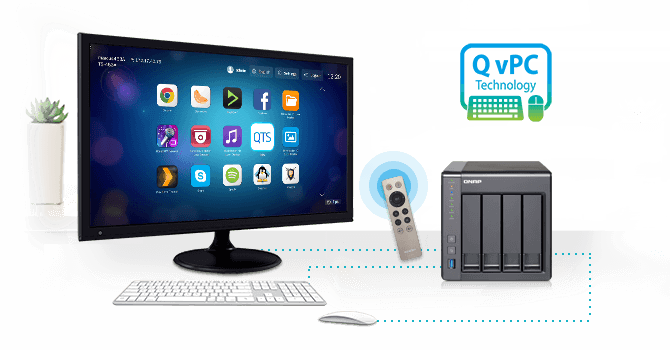 On the one hand – an efficient server offering data encryption and a wide configuration back-end, and on the other - a great multimedia player with transcoding video up to 1080p." 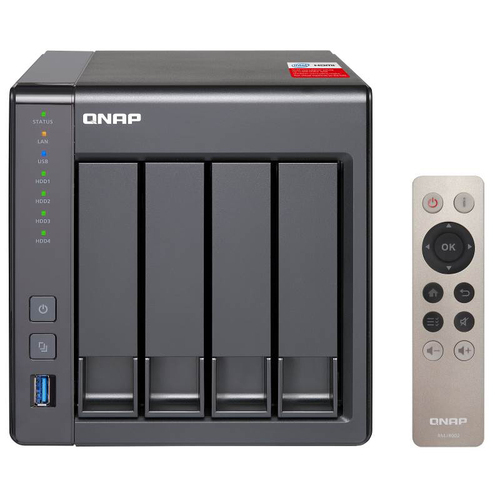 "The QNAP TS-451+ is an affordable (yet versatile) 4-bay tower NAS powered by 64-bit Intel Celeron quad-core 2.0GHz processor and 4GB of energy-efficient DDR3L RAM, which is expandable up to 8GB. 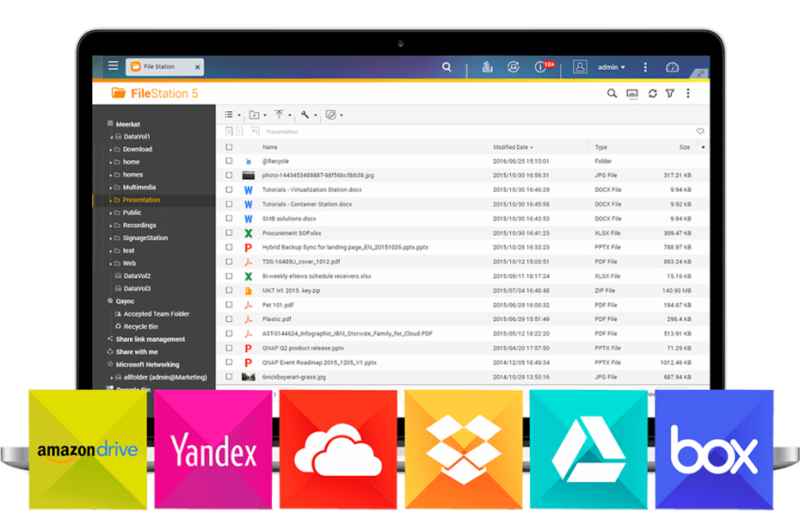 In addition, it’s compatibility with QTS 4.2 provides a powerful NAS user interface with a plethora of useful multimedia, storage, virtualization and data security features." 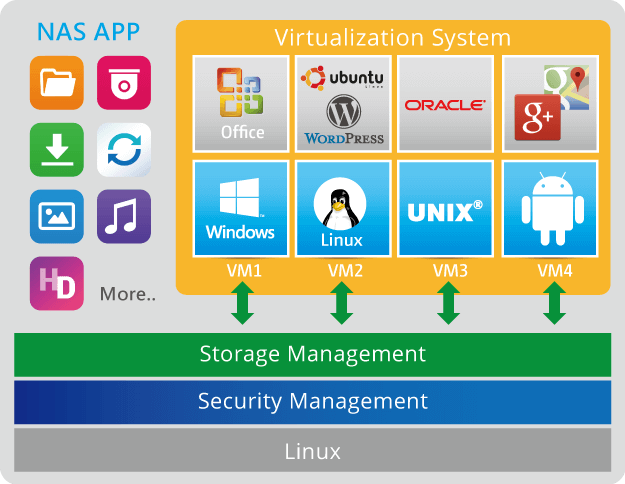 "The server’s greatest asset, apart from high performance, is its rich and intuitive software. 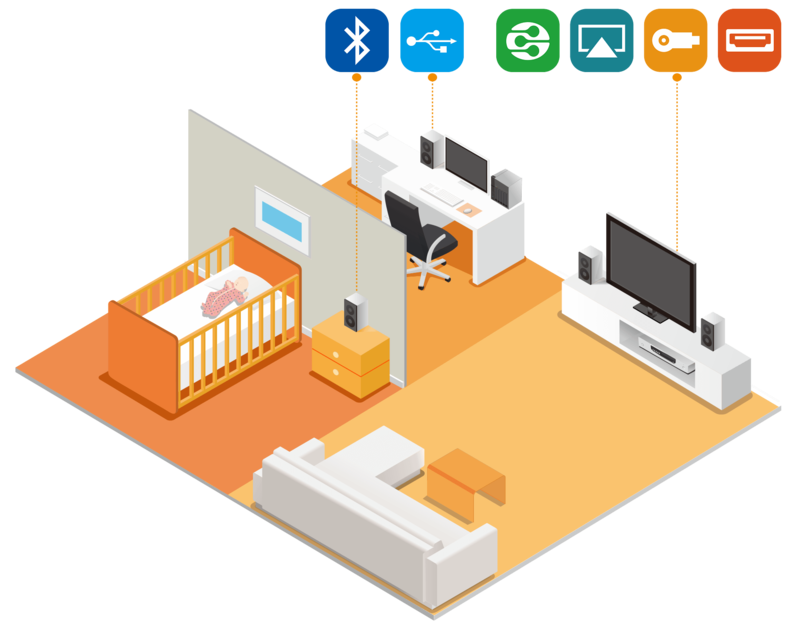 It allows, for example, transforming the device into a multimedia player (QNAP also has a HDMI port and a pilot attached), a VPN server, WWW, P2P client, DLNA media server, or SQL server." 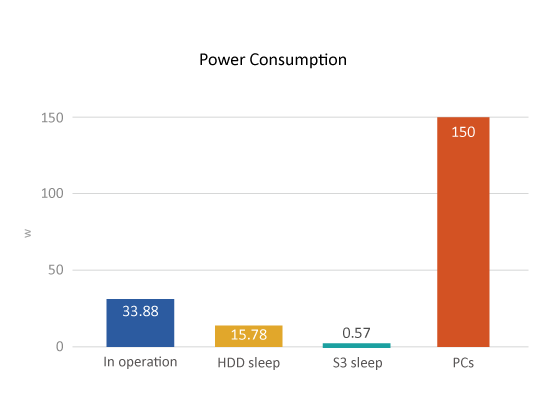 "The TS-451+ performs very well, and QNAP's support is excellent. 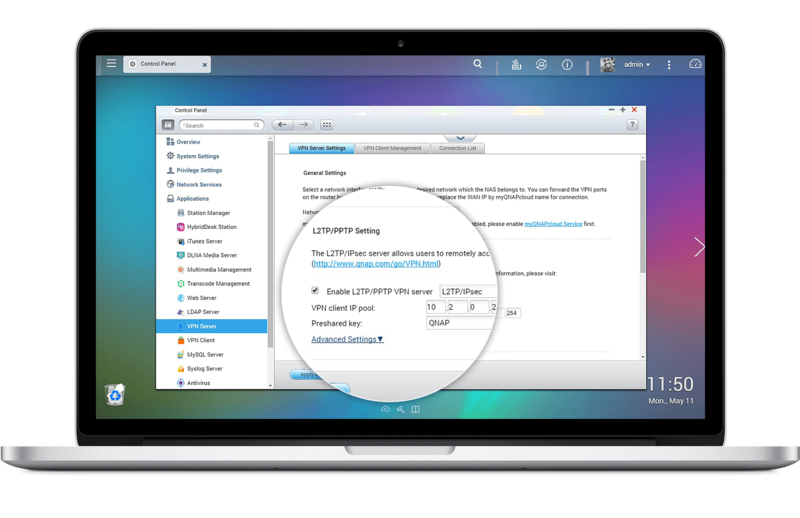 This one should be at the top of your list if you need a fast NAS with top-notch multimedia capabilities." 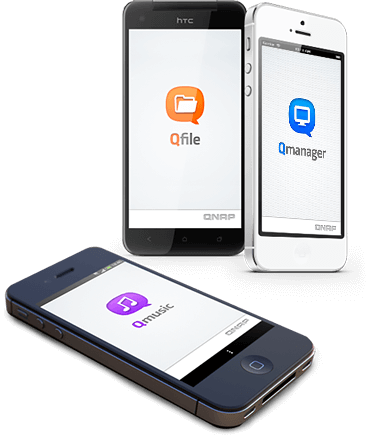 "QNAP's firmware has been improving by leaps and bounds with every release. 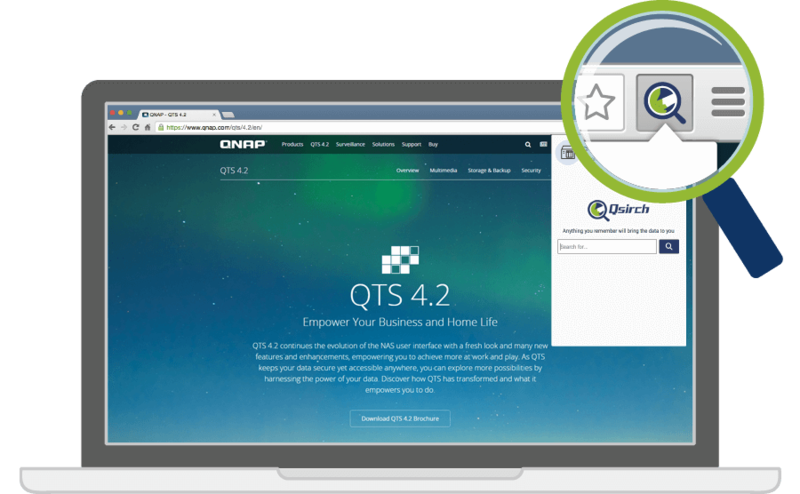 QTS 4.2 has brought in a host of new features. The TS-451+ is pretty flexible and provides a large number of add-ons as well as third party apps. 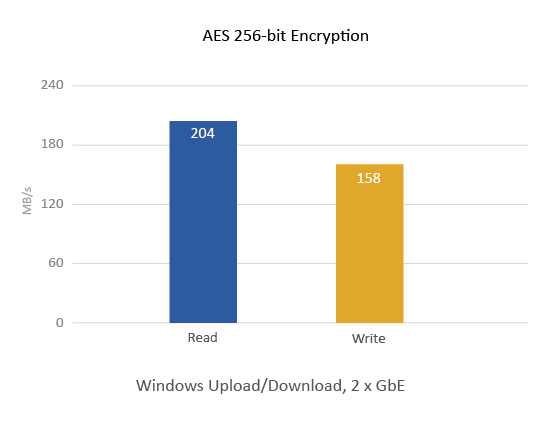 Obviously, QNAP's transcoding functionality that takes advantage of Intel's Quick Sync engine is present in the TS-451+ also. 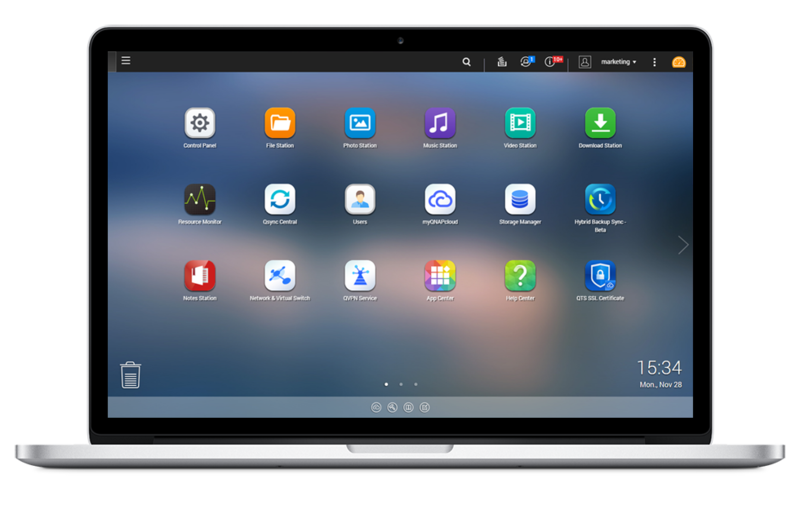 Along with the Hybrid Desk app (Chrome / Kodi etc.) 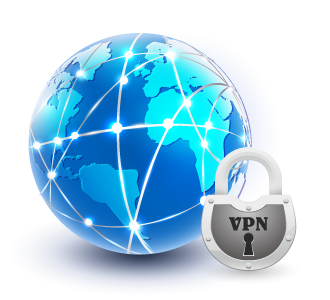 and QvPC technology, the NAS can be used just like a PC for most purposes."